France based popular maker of unlocked phone, Wiko Mobiles has officially launched a new smartphone in the market named as Wiko uFeel Lite. 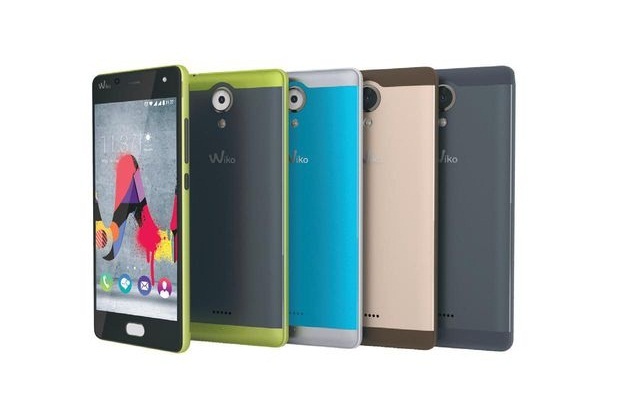 WikouFeel Lite is the latest Wiko Marshmallow phone coming out with latest Android version. It has 5 inch HD display screen with 294 as PPI pixel density and comes with low to mid-range specifications like 8 mega pixel rear camera, 5 mega pixel front facing snapper, 16 Gb internal memory, 2 Gigs of RAM, Quad core SoC, 2500 mAh battery. Wiko uFeel Lite is priced at €169 and it’s currently sold in France with availability in other European countries very soon.